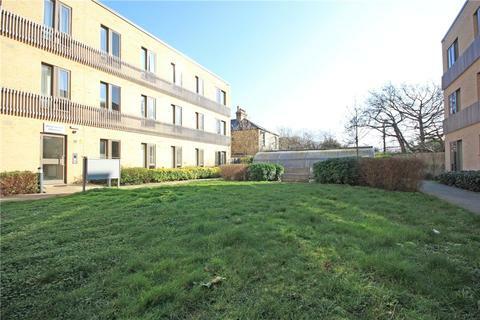 Perfect First Time Buy - A well presented one bedroom apartment located to the north side of Cambridge within easy walking distance to local amenities and is sold with the benefit of no onward chain. OPEN DAY SATURYDAY 4TH MAY BETWEEN 10AM AND 2PM - CALL TO BOOK AN APPOINTMENT. 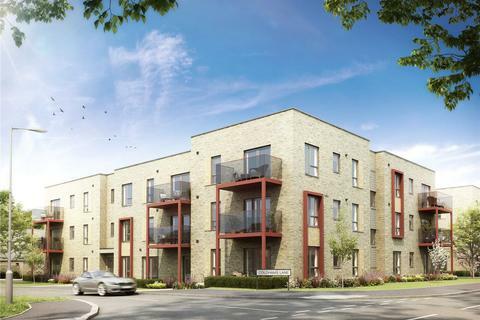 Linea is a new, select development by Hemingford Estates, situated in the heart of Cambridge. 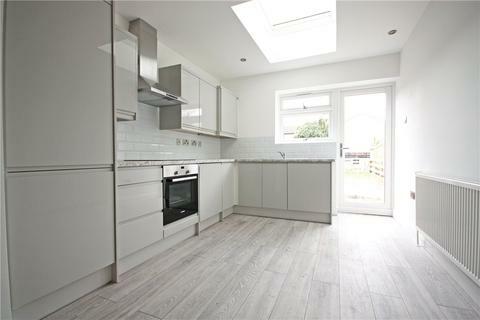 This scheme benefits from HELP TO BUY. 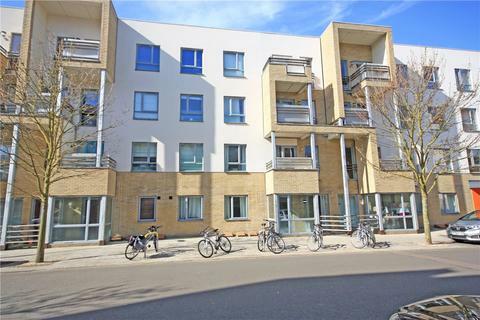 Centrally Located Apartment - Located in a very central location in Cambridge this lower ground floor, one bedroom apartment is offered for sale with the advantage of no onward chain with safe underground parking. Available with outside patio space in which is rare within this area. 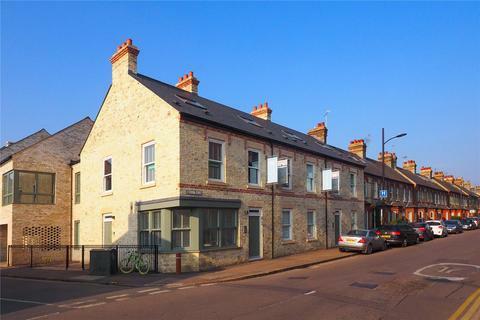 * Five Brand New 1 bedroom apartments* A Small scheme Conveniently located for Addenbrookes hospital and Cambridge railway station. The site also offers two parking spaces available to purchase. 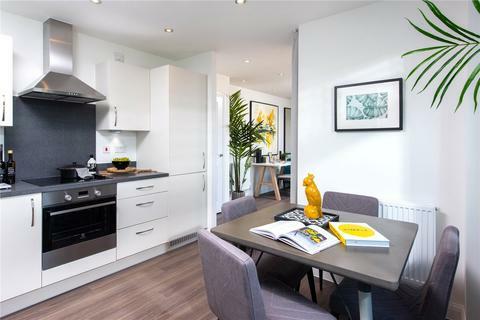 ** SHOW APARTMENT NOW OPEN ** To mark the opening of the show home fabulous incentives available! SUPERMARKET VOUCHERS....£100 per week, for a year! 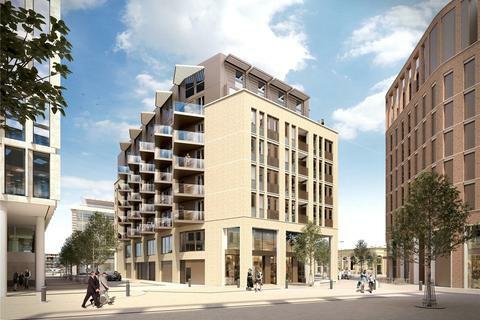 £2,500 Bike Voucher AND FTB Stamp Duty Paid! 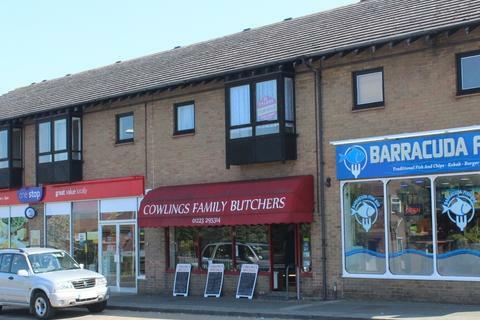 * COME AND VISIT TODAY! 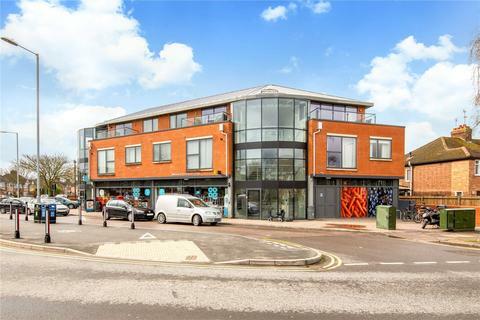 A fantastic opportunity to acquire a 40% share of this well-presented second floor apartment forming part of this modern scheme situated close to the city centre and Addenbrooke's Hospital. Marketed by Bush Sales - Cambridge. 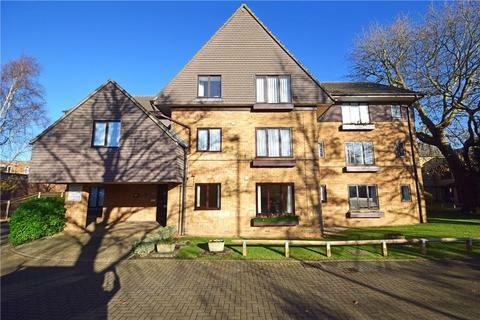 Immaculate top floor 1 bedroom apartment with balcony and within easy access of Cambridge City Centre. 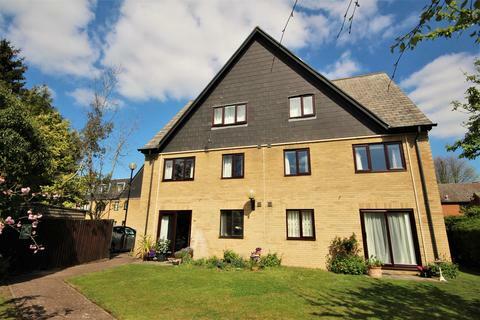 A first floor one bedroom retirement apartment, with lift access, situated just off Mill Road with a wide range of shops and facilities. In addition there are two residents' lounges, guest suite, laundry and residents' car park. 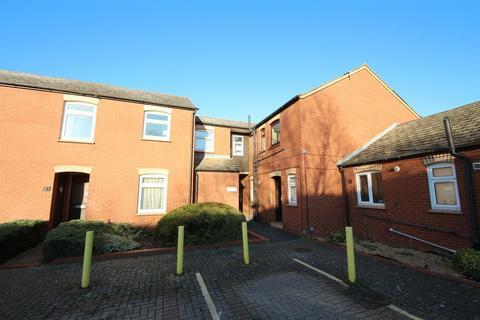 The property is available to any buyers aged 60 and above. 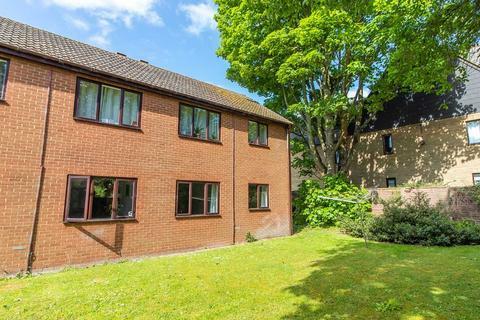 A smartly presented 1 bedroom ground floor apartment with allocated parking space and winter garden, conveniently situated for access to the City Centre, Train Station and Addenbrooke's Hospital. 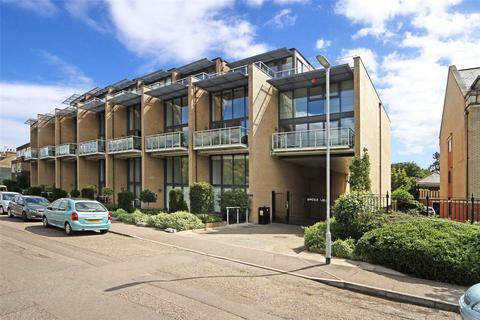 A large top floor one bedroom apartment in a sought-after development on Riverside, just a short walk into the City Centre along the River Cam. 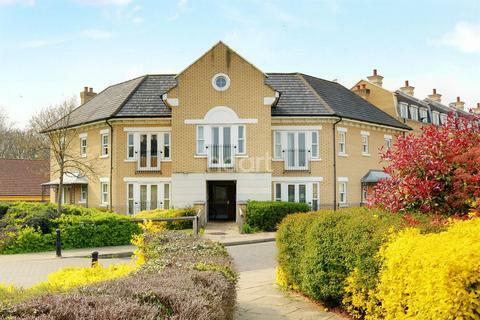 A deceptively quiet and centrally located one-bedroom top floor apartment with allocated underground parking in the reputable Petersfield Mansions complex, situated on Petersfield next to Parker's Piece. 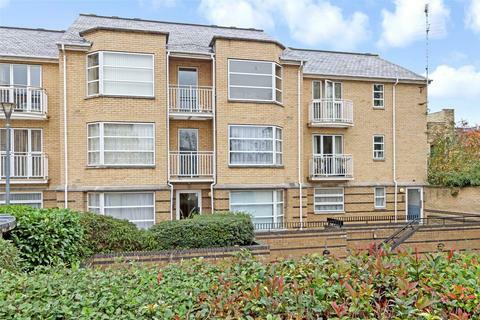 ** A superb 1 bedroom 2nd floor apartment ** Situated in the heart of CB1. 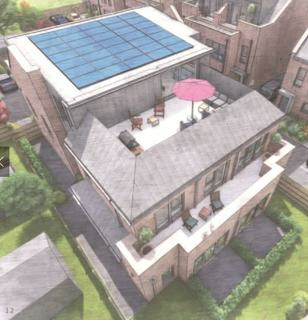 Excellent specification and ideal investment opportunity. 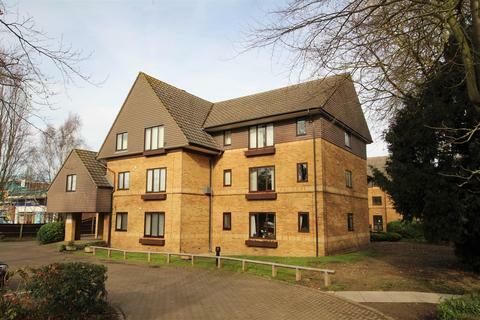 ** Superb 1 bedroom third floor apartment ** Excellent location within the heart of CB1. Due for completion Spring 2021. EARLY RESERVATIONS NOW BEING TAKEN! 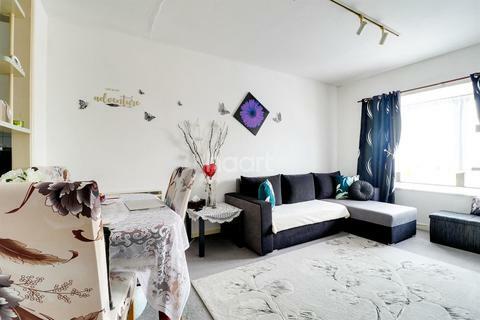 A particularly SPACIOUS one bedroom FIRST FLOOR apartment located to the east of the city close to excellent local amenities. 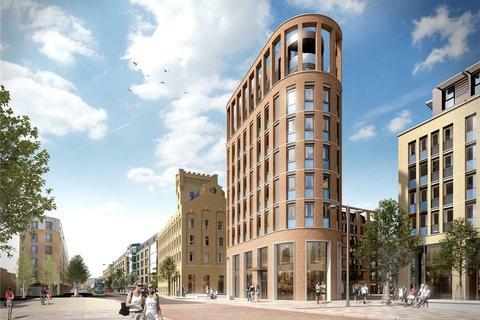 Ideally suited for a FIRST TIME BUYER or INVESTOR. Marketed by Northwood - Cambridge. 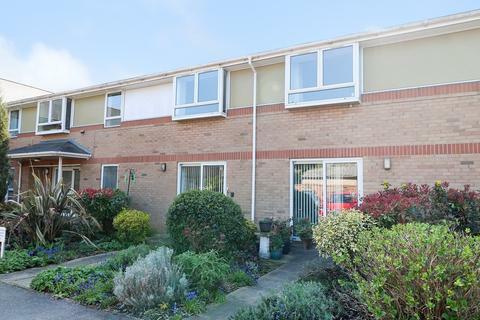 A 1 bedroom first floor flat situated within this over 60's development, located just off Cherry Hinton Road within easy reach of local amenities and transport links.